Available for free at Bookshout. Honestly, I don't know what to make of this short story. Basically, these two guys go to a party and the one goes upstairs with a girl while the other tries picking one up. After talking to a couple of girls, and striking out for various reasons, his friend reappears in a hurry and they both literally run off. I'm left sitting here wondering if the house of girls, where the party was, are aliens. Hmmm…..Interesting. 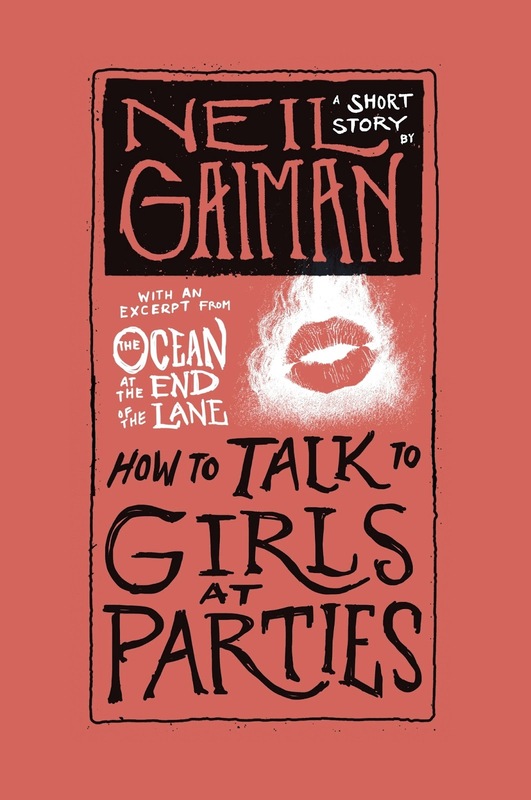 I love Neil Gaiman, but…..IDK…..this story sounds odd. Does Neil Gaiman only write short stories? I(f so, maybe you're used to the novels he writes and the fact that he usually tells a more detailed story.